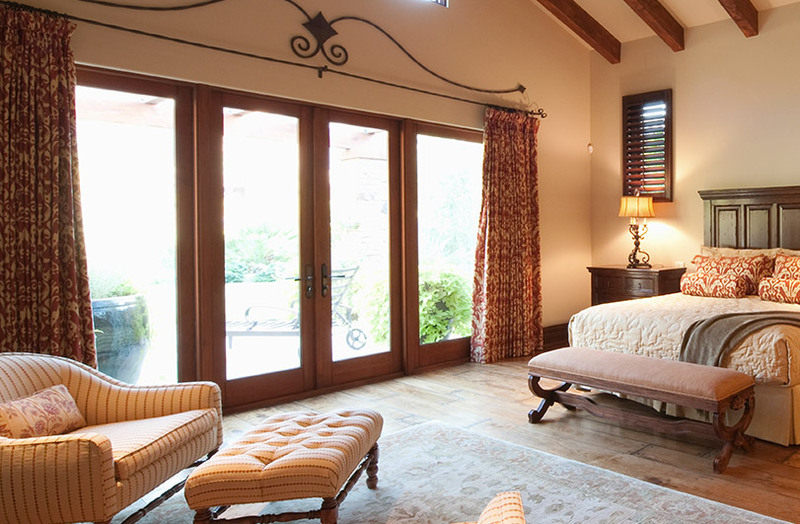 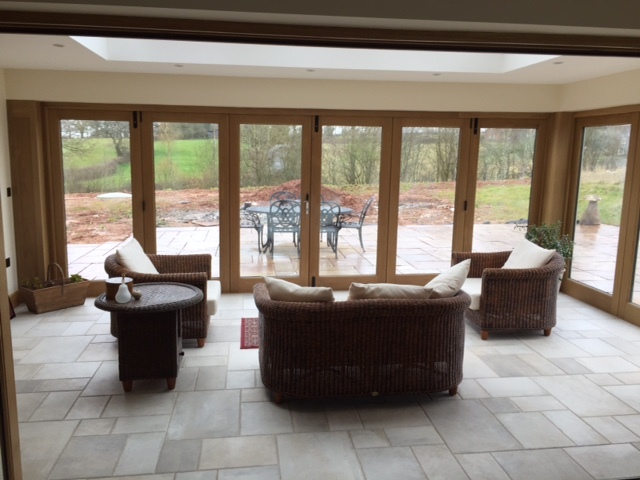 Bi-fold doors are a great alternative to traditional French or Patio doors with high visual appeal. 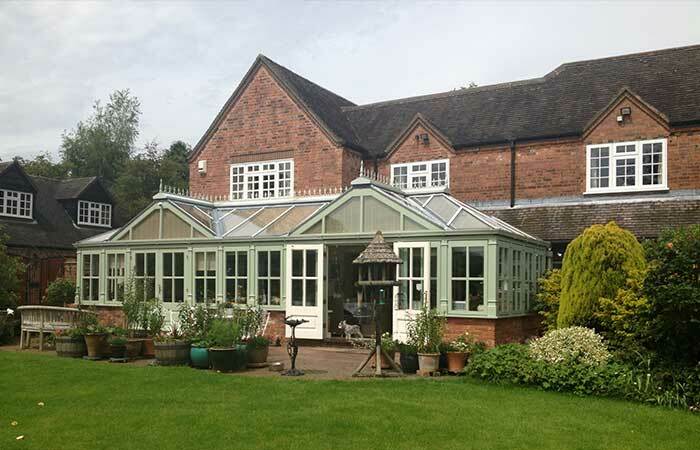 Providing the ultimate in glass wall solutions bi-fold doors from High Performance Windows are perfect for creating a sense of open-plan living by allowing high levels of natural light and ventilation into your home. 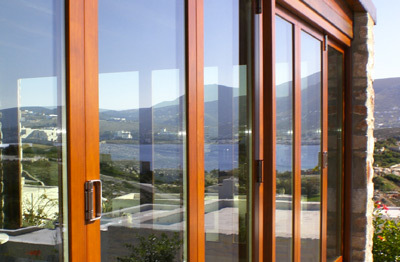 Unlike uPVC or aluminium bi-fold doors, timber bi-folds from High Performance Windows are handcrafted just for you, are available with a number of bespoke features, and combine modern contemporary living with traditional timber design and craftsmanship. 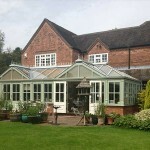 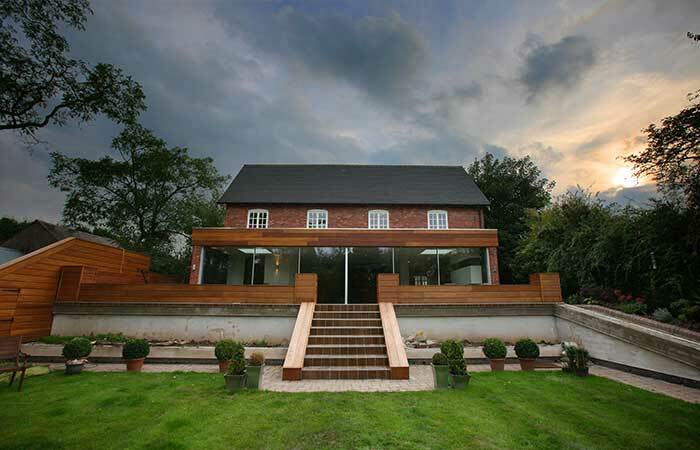 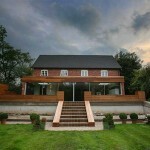 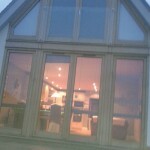 Multiple configurations are available (subject to site survey) with energy efficient glazing as standard. 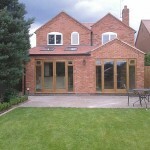 Timber bi-fold doors offering security and efficiency. 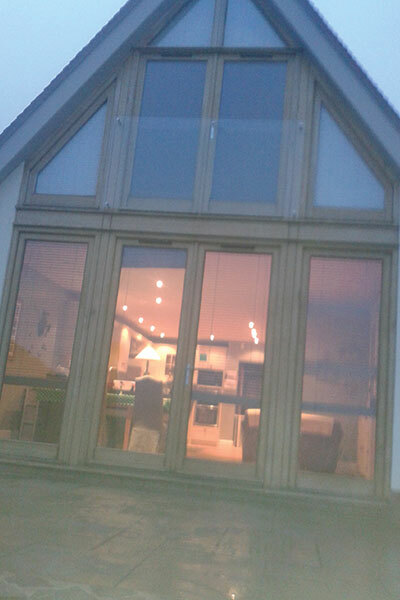 High Performance Windows offer you timber bi-fold doors with high specification glazing to complement quality timber frames. 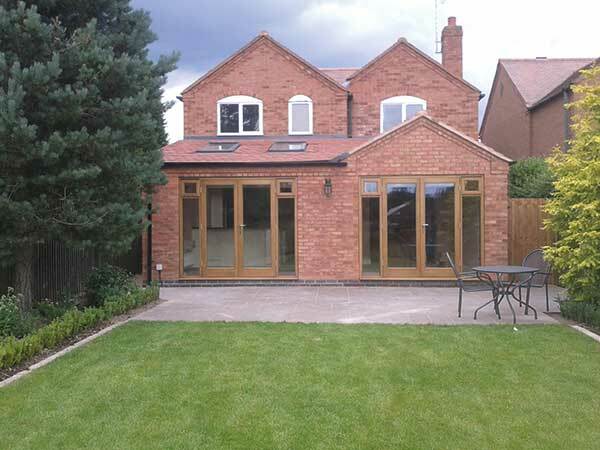 Our bi-folds’ large glazed panels offer you unrestricted sight lines and ventilation in the summer, whilst in the winter they can help to keep your property insulated against the cold. 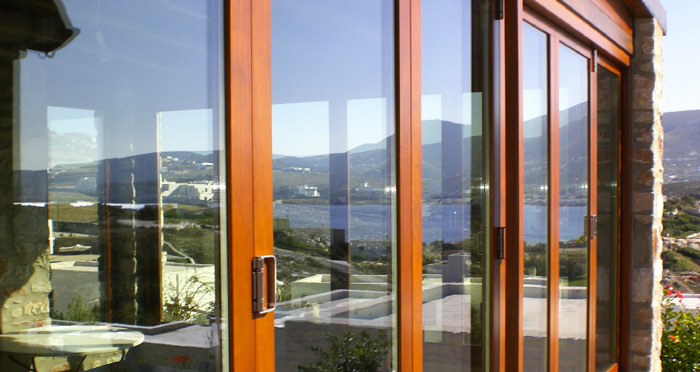 For the best in security and energy efficiency, we manufacture our timber bi-fold doors with double glazing which is both toughened to help guard against intrusion, and also Argon filled to limit heat loss through its reduced thermal conductivity. 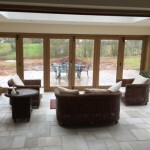 We also fit our timber bi-fold doors with multipoint locking systems for additional security. 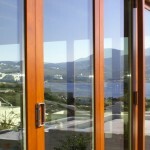 For increased stability and security, we incorporate a wall pivot on the jamb on the stacking side of the frame.